With Keenan Arrison, Alex Burger, Tamer Burjaq, Michael Greyeyes. 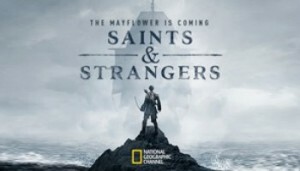 Story of the Voyage of the Mayflower and the first year of The Pilgrims in America. Directed by Damián Szifrón. With Darío Grandinetti, María Marull, Mónica Villa, Rita Cortese. Six short stories involving distressed people.